The Islamic State (IS) just started its latest vehicle borne improvised explosive device (VBIED) campaign in Iraq starting in July. 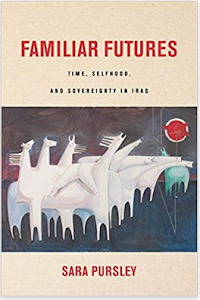 It is a mix of tactical attacks upon the government’s forces in places like Anbar and Salahaddin, and more traditional terrorist bombings of civilians such as in the capital. 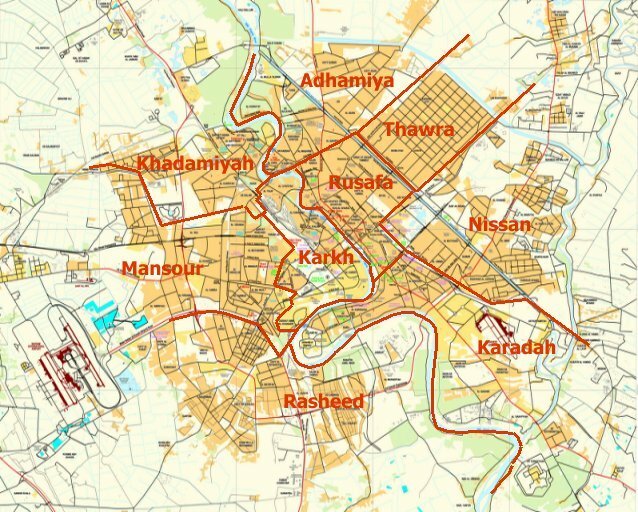 An analysis of where these car bombs have gone off reveal an extensive network of bases throughout Baghdad’s belts, and the groups ability to infiltrate almost every part of the governorate. The Islamic State’s newest car bomb offensive began in July 2015. This has included a renewed emphasis upon hitting the capital. In June there were 15 car bombs, 7 of which were discovered and dismantled before they exploded in Baghdad. That cost the lives of 46 people and wounded another 120. In July, there were 20, one of which was destroyed, killing 141 and wounding 410. Finally, in August there was another 23, 12 of which were dismantled, leaving 135 dead and 407 injured. The two deadliest days were July 12 and August 13. On the former there were four successful bombings with another dismantled before it could go off. Those killed 43 and left 149 wounded. On the latter day a truck bomb detonated in a market in Sadr City with 76 fatalities and 221 injured. The steady increase in bombings points to the new campaign, but the numbers alone only tell part of the story. While IS has proven capable of hitting every part of the capital, it prefers some sections to others. In June there were four VBIEDs in the north, two in the east, and one each in the center and south, along with a bombing in an unidentified district. In July, the south, 7 car bombs, north, 5, and east, 4, were the main targets with another two in the center, and one in the west. Finally, in August, the south had 7 VBIEDs, 5 in the east, two in the west, one in the north, and one in an unknown location. 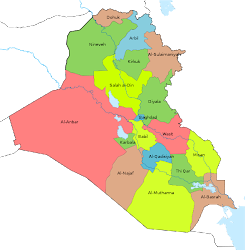 Overall, southern, eastern, and northern Baghdad were the top targets with 15, 11, and 10 bombings in each respectively. Where the car bombs were planted provides a hint at where they were manufactured. 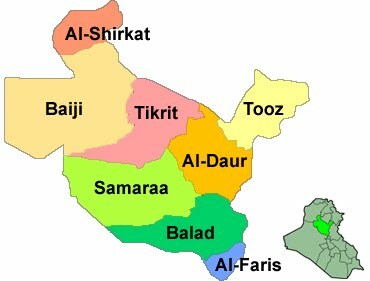 Southern Baghdad was hit the most pointing towards the outer towns of the province and Babil as the sources for the VBIEDs. Jurf al-Sakhr was IS’s main base in Babil, but that was cleared out at the end of 2014. 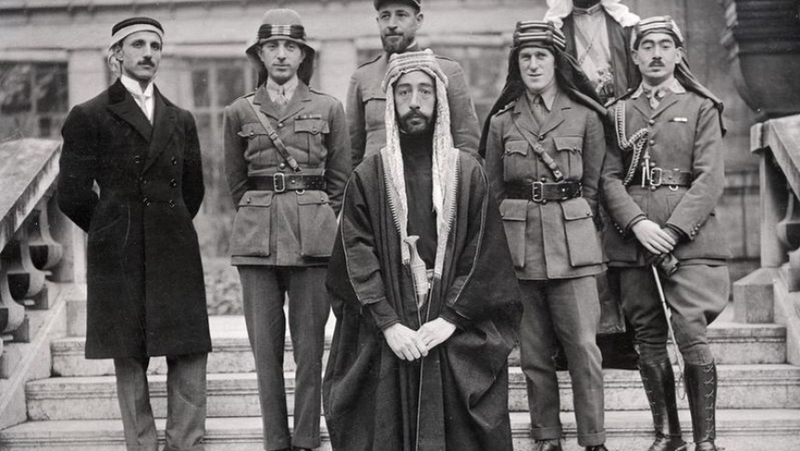 The Islamists however, simply moved north into areas like Mahmudiya and Latifiya that they had experience in before. IS might have also taken up in Hor Rajab and Jisr Diyala, villages in southern Baghdad province that they had used before. The east was next. Diyala has traditionally been used to ferry explosives and vehicles into that section of the capital. 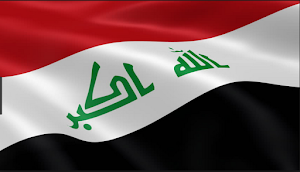 That was recently shown in August when three trucks heading for Baghdad were stopped at a checkpoint containing 100 tons of fertilizer, enough to make 4,000 bombs. There is reportedly a car bomb base in the Baladrooz area, which is just to the northeast of the capital. The southern villages of Salahaddin such as Taji and Tarmiya have also been used by IS to target both northern and eastern Baghdad. 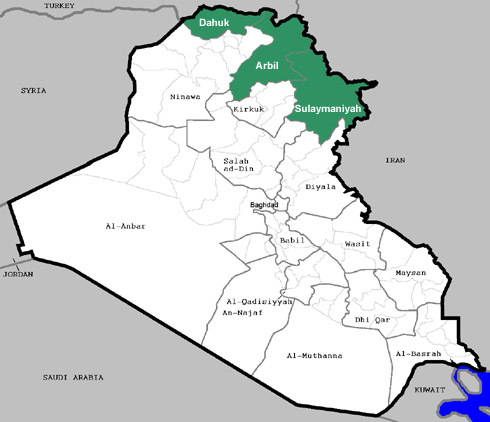 IS has also been known to operate in the rural areas just outside of Sadr City and New Baghdad. 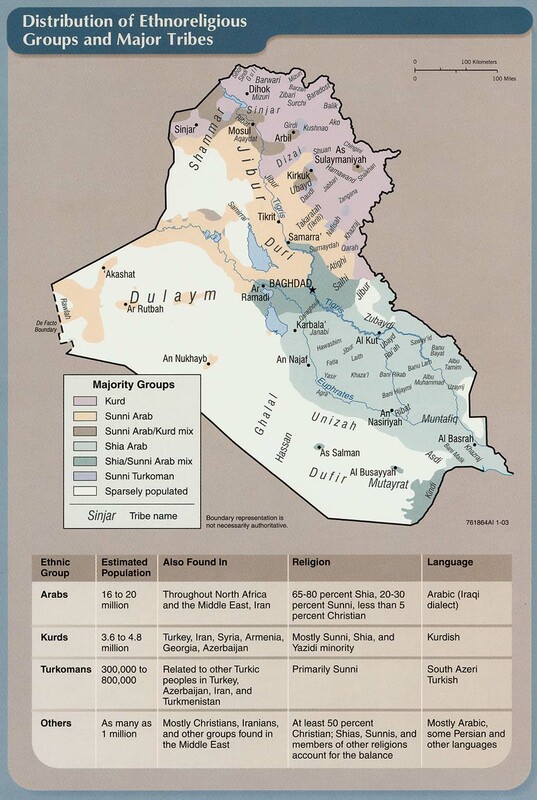 The insurgents have been able to use all of these areas despite a heavy deployment of Iraqi Security Forces (ISF) units in the capital and its belts. This started under Prime Minister Nouri al-Maliki and continued under current Premier Haider Abadi. The former also called on militias such as Asaib Ahl Al-Haq and Kataib Hezbollah to patrol Baghdad back in 2014. None of this has been able to break up IS’s networks. Car bombs are one of the primary means to assess the Islamic State’s capabilities. That’s because they involve so much to put together and deliver. Explosives and cars have to be procured to locations where they can be built into VBIEDs. Those places needed to be protected as well. Intelligence needs to be gathered on checkpoints, general security, routes and locations for the bombings. Then follow up is usually necessary to make an assessment of the operation. 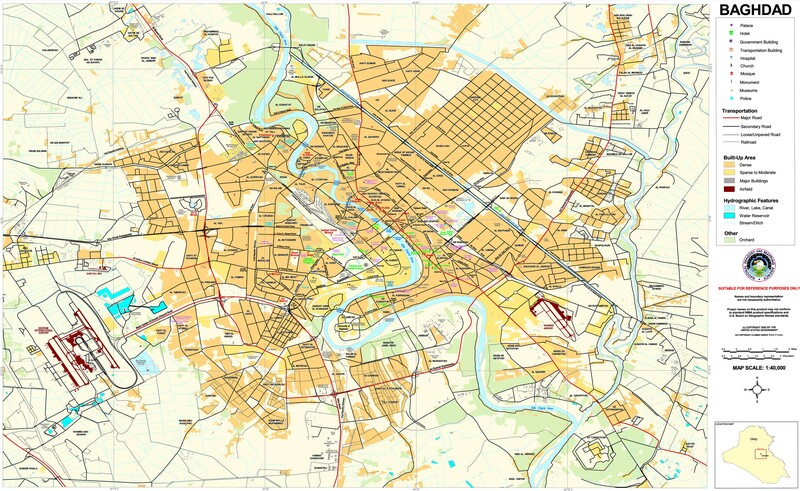 The increasing intensity and spread of VBIEDs across Baghdad shows that IS has robust capabilities in the center of the country extending out into several neighboring provinces. The ones used to target the capital are just some of the ones operating throughout Iraq. There are others at work used to strike different parts of the country. The government’s forces have not proven able to disrupt these networks, and until they do these bombings will continue unabated.